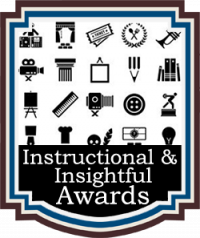 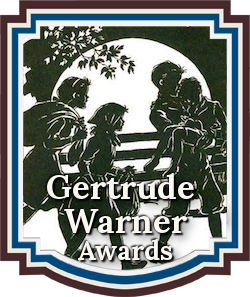 The Gertrude Warner Book Awards recognize emerging new talent and outstanding works of Middle-Grade Chapter Books and Readers. 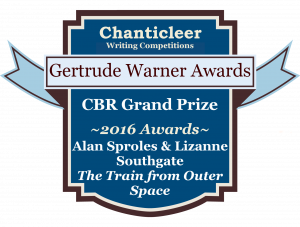 The Gertrude Warner Book Awards is a division of the Chanticleer Reviews International Book Awards. 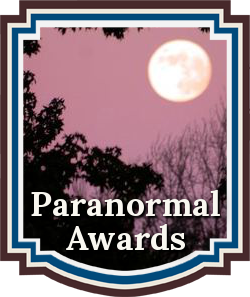 The following titles will compete for the FIRST IN CATEGORY Positions Book Awards Packages for the 2017 Gertrude Warner Book Awards. 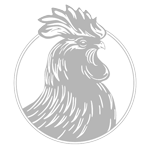 The 2017 Gertrude Warner Short Listers will compete for the Gertrude Warner First-In-Category Positions. 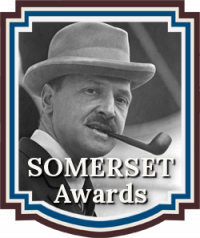 First Place Category Award winners will automatically be entered into the Gertrude Warner GRAND PRIZE AWARD competition. 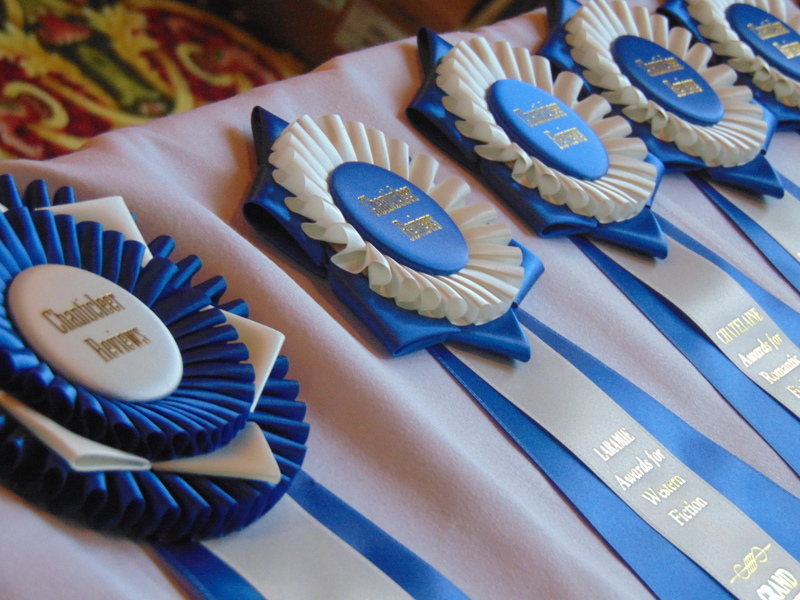 The CBR Grand Prize Genre Winners will compete for the CBR Overall Grand Prize for Best Book. 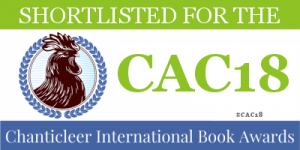 The Gertrude Warner Grand Prize Winner and the First Place Category Position award winners along with all Short Listers in attendance will be announced at the April 21st, 2018 Chanticleer Book Awards Annual Awards Gala, which takes place at the Chanticleer Authors Conference that will be held in Bellingham, Wash.
To compete in the 2018 Gertrude Warner Book Awards or for more information, please click here.